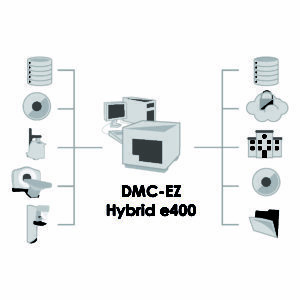 DMC-EZ Enterprise - Allows for the control of multiple burners at once. The DMC-EZ™ Enterprise is a single server solution that allows full control of up to 10 DICOM CD/DVD Burners located throughout your WAN. 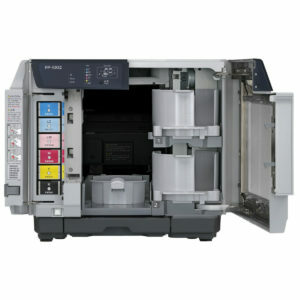 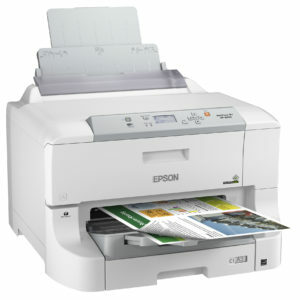 High use area’s also benefit with the ability of load balancing between two or more Discproducer ‘s. 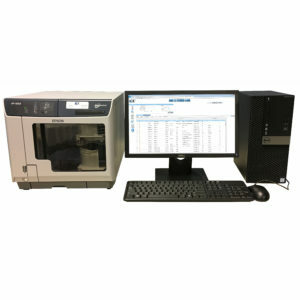 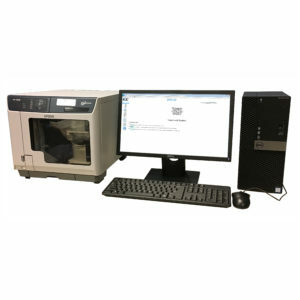 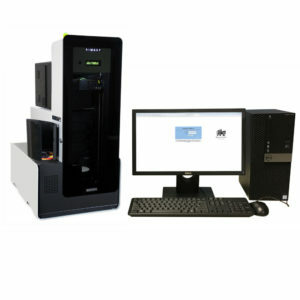 It provides healthcare facilities both the security to meet new IT requirements and the flexibility of burning to a specified location in a multitude of formats. 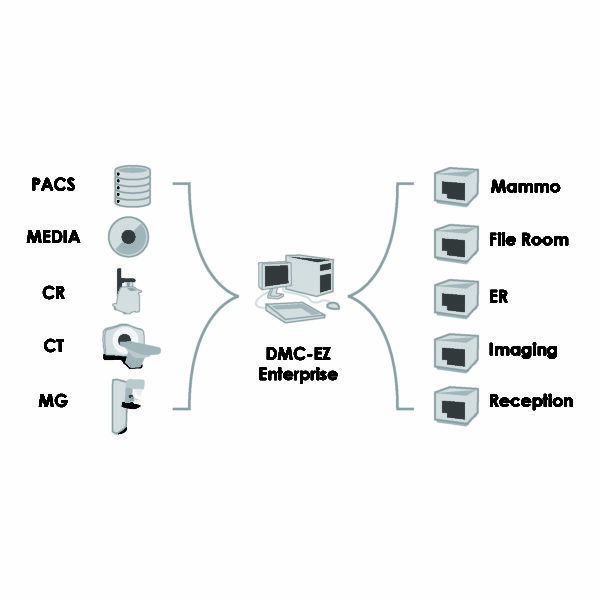 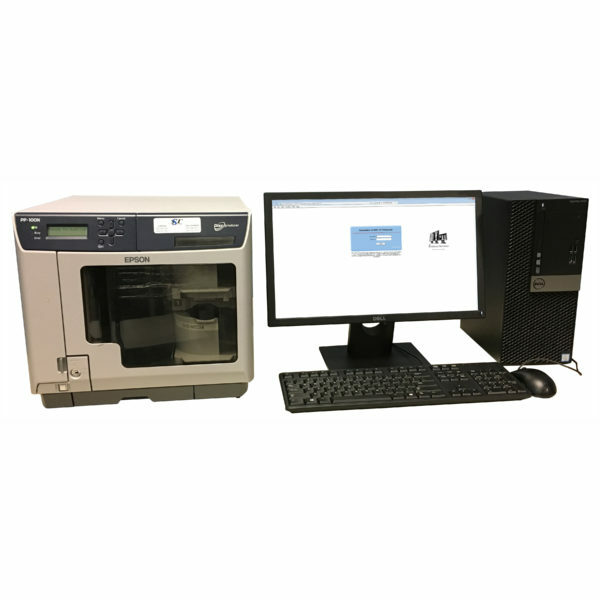 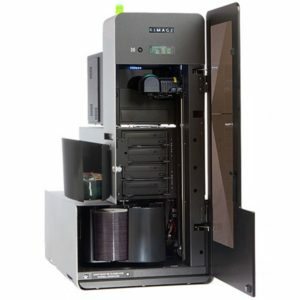 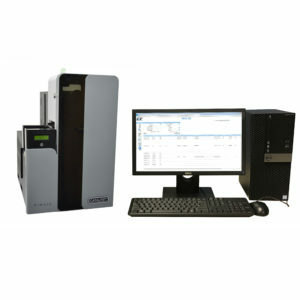 From hard copy DICOM CD/DVDs to secure electronic delivery of images with a viewer, the DMC-EZ Enterprise addresses all of your DICOM image delivery needs. Easy Deployment at each burner location only a power outlet and network drop is required making deployment simple and very flexible.